This is a typical schedule for the party/social games that will be played led by the program leaders. The actual schedule will be available closer to con start date. What's a party game? Well, they can be strategic, like CoG's typical tournament games, but their real focus is getting a group of people smiling, laughing, and having a great time with each other. You don't have to know anything about these games to play them. Each party game includes a demo and coached play beginning at the time listed. A card game which involves a judge choosing a black question or fill-in-the-blank card. Each player holds a hand of ten cards at the beginning of each round, and each player contributes card(s) to the "card czar" anonymously. The card czar determines which card(s) are funniest in the context of the question or fill-in-the-blank card. The player who submitted the chosen card(s) is given the question card to represent an "Awesome Point." Massive Multiplayer Theater – a time to celebrate games that play A TON OF PEOPLE!!! Your quiet little 16th century village has suddenly become infested with some very unfriendly werewolves. Can you and the other villagers find them before they devour everyone? 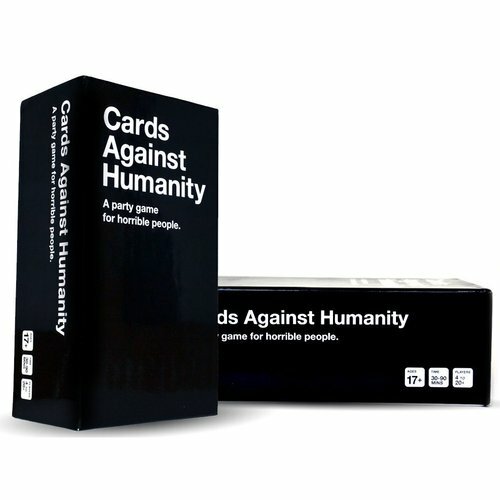 The Ultimate Edition is the ultimate party game for anywhere from 5 to 68 players of all ages. 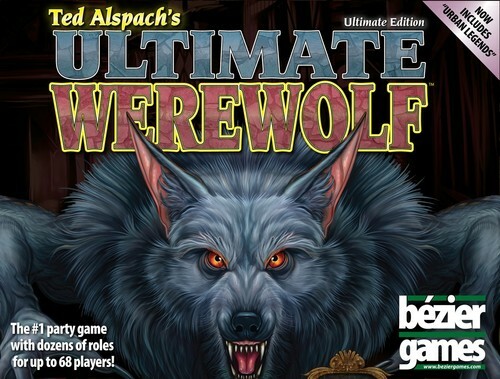 Each player has an agenda: as a villager, hunt down the werewolves; as a werewolf, convince the other villagers that you're innocent, while secretly dining on those same villagers each night. Dozens of special roles are available to help both the villagers and the werewolves achieve their goals while thwarting their opponents. 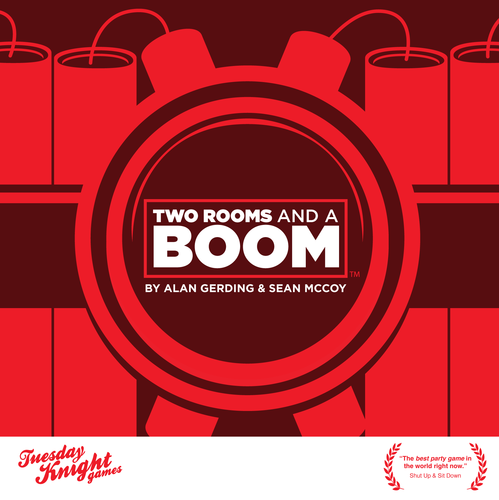 In Two Rooms and a Boom – a social deduction/hidden role party game for six or more players – there are two teams: the Red Team and the Blue Team. The Blue Team has a President. The Red Team has a Bomber. Players are equally distributed between two rooms (i.e., separate playing areas). The game consists of five timed rounds. At the end of each round, some players will be swapped into opposing rooms. If the Red Team's Bomber is in the same room as the President at the end of the game, then the Red Team wins; otherwise the Blue Team wins. Lying encouraged.